Personal thanks go out to Hubert and Sarah for making the event possible and for the presentation that I’m told many of you enjoyed. 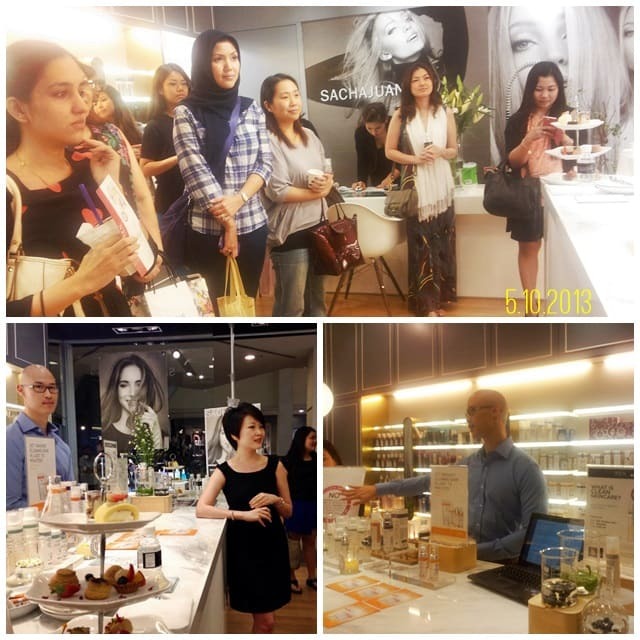 They put on some special deals for the day, gave attendees an exclusive sneak peek and trial of the new REN Satin Perfection BB Cream and Bio-Retinoid Anti-Ageing Cream, and held a lucky draw for 2 lucky winners. 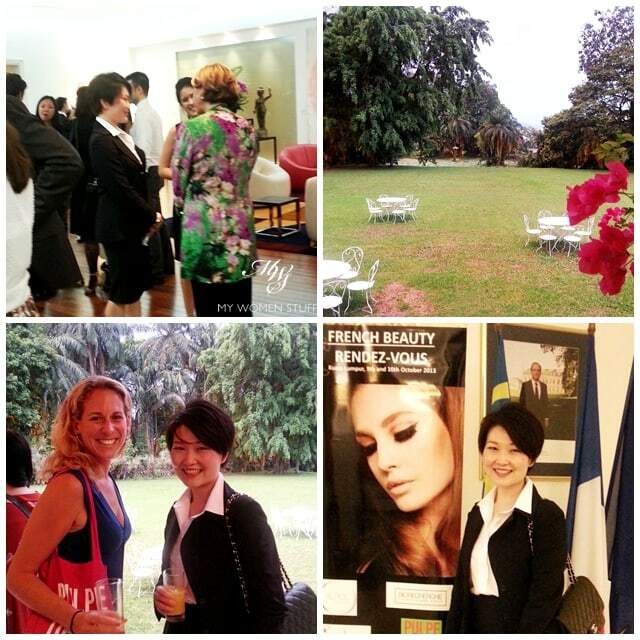 The second big thing that happened for me and my blog during the week was an invitation by UbiFrance, the French Trade Commission of the French Embassy here, to speak to a delegation of some French cosmetic brands who were here in the country to seek out local distributors of their products. 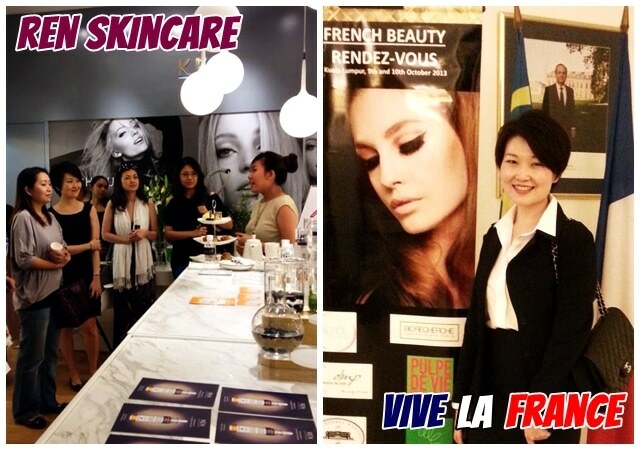 It was the 2nd time the French Beauty Rendez-vous has been held and I had been invited to speak on trends and the online platform and blogs so that was something I was a little familiar with. It was my first time attending anything this official and I have to say that I fell in love immediately with the garden at the residence. It was absolutely breathtaking in its serenity and lush greenery. The wine was good (but of course! This is the French Embassy, we’re talking about!) the canapes were delicious and the people from the embassy friendly and engaging and I even discovered a MWS reader in their midst (Hi Yuki! :D). I was presented to Madame l’Ambassadeur which left me rather tongue-tied (I had no idea what to address her! Yikes!) and I didn’t have the chance to request for a photograph (kicking myself for this!) so my memory is kept in a snapshot in my head, and a blurry side shot from a distance. Man, what an evening it was! Congratulations on the success of the first event and for being invited as a speaker with the second! The reception looks absolutely lovely. You’re truly going places 🙂 So pleased for you! CONGRATS on both my friend! So exciting for you! You deserve it! Haha Thank you Sze Ling! Indeed, the nerves just about sums it up! Hi PB, long time didn’t post a comment on your blog, but I do follow it everyday during my maternity and now I have delivered to the 2nd baby girl. Now, I have a lil’ time to be back on track, my hobby, to read beauty blogs. Congratulations on your excited events, meeting with those important people especially talking about beauty. I am sure you enjoy it a lot and accompanied by good wine. Congratulations! Exciting events for sure! Love the french embassy garden, it looks amazing. Congratulations 🙂 thank you for sharing your milestone with us! Looked like fun! I wish I could’ve met you! Maybe next time. I am going to call you super woman! 🙂 Congratulations! congrats dear on such milestone! I too achieve a great milestone this october!Hooray!!! Congratulations! I’m sure you did well and you look fantastic in both events. I know that meeting high profile people can be quite intimidating. I spent this week in a national congress and had to present two papers, it was very stressful but rewarding at the end. HAHAHA Hmmm you noticed that 😉 Yeah, I just had to you know… 😉 Thanks babe. *hyperventilating* omg.. 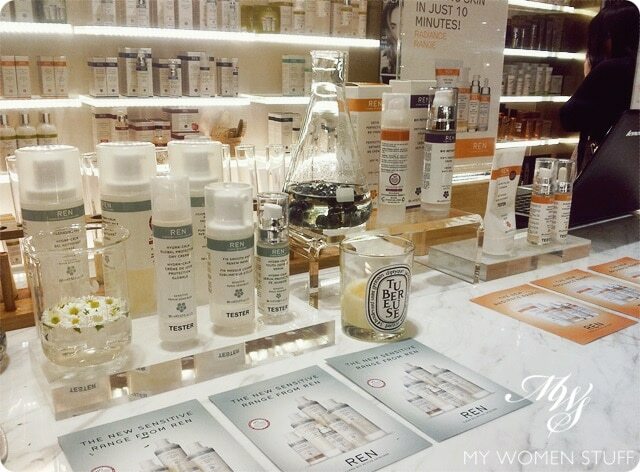 I have my face on my fav blogger’s post… and she got my name right!! I love you! 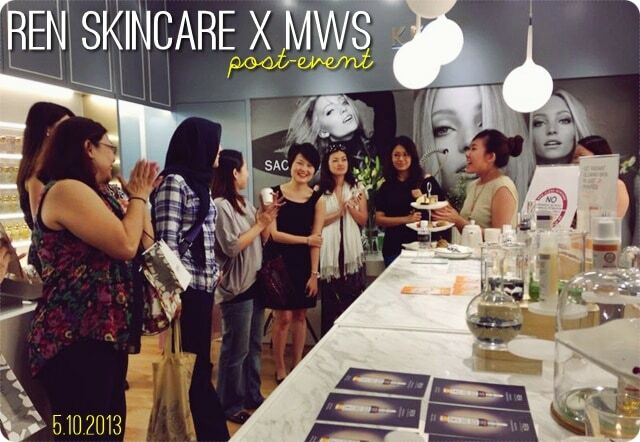 Really enjoyed the workshop.. and congrats on the second event. You totally deserved it.